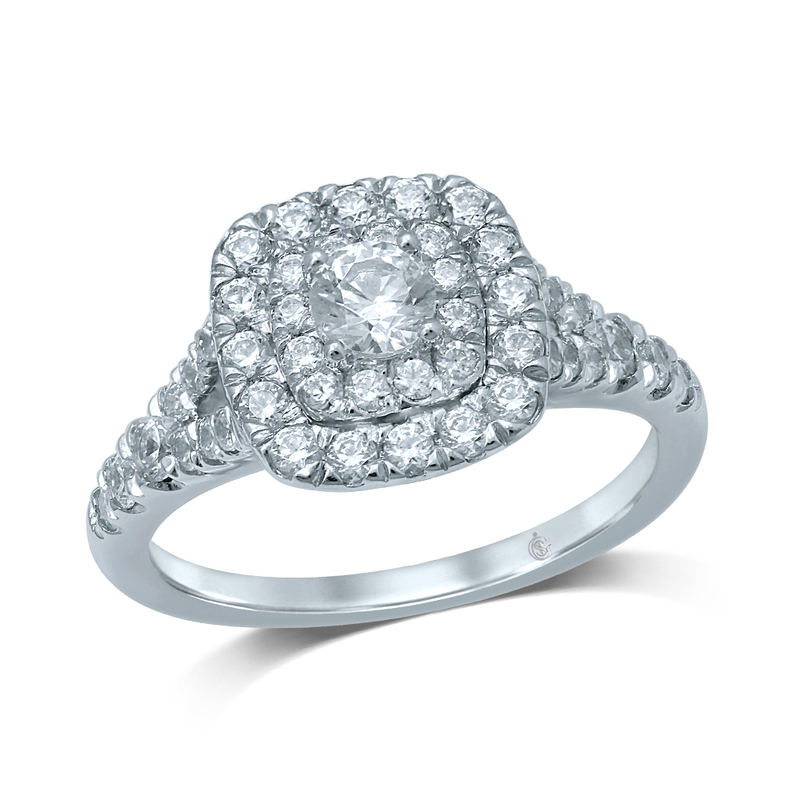 Engagement ring - 10K White Gold & Diamonds 0.08 Carat T.W. 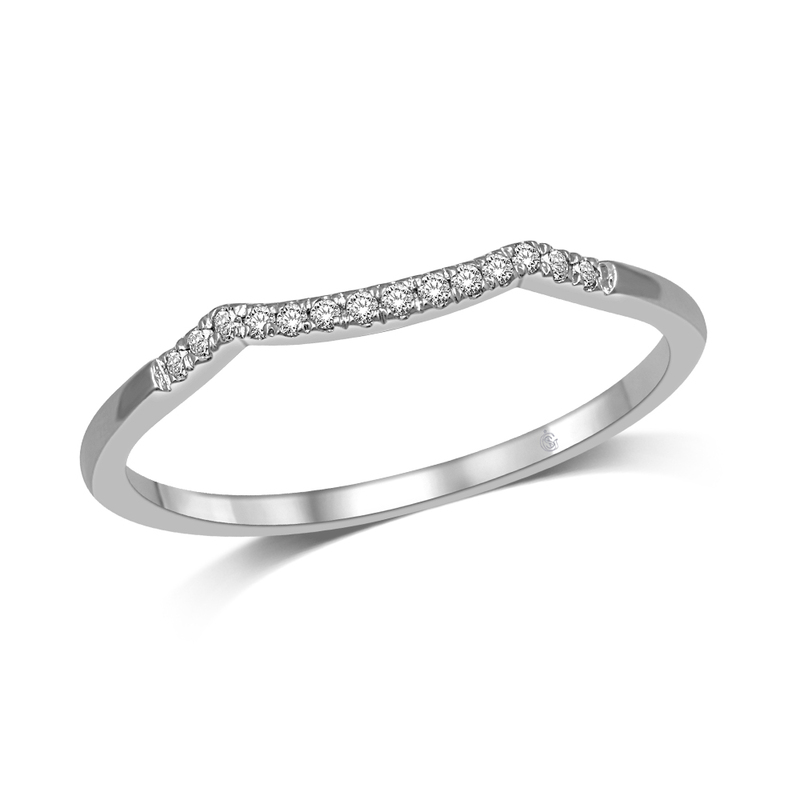 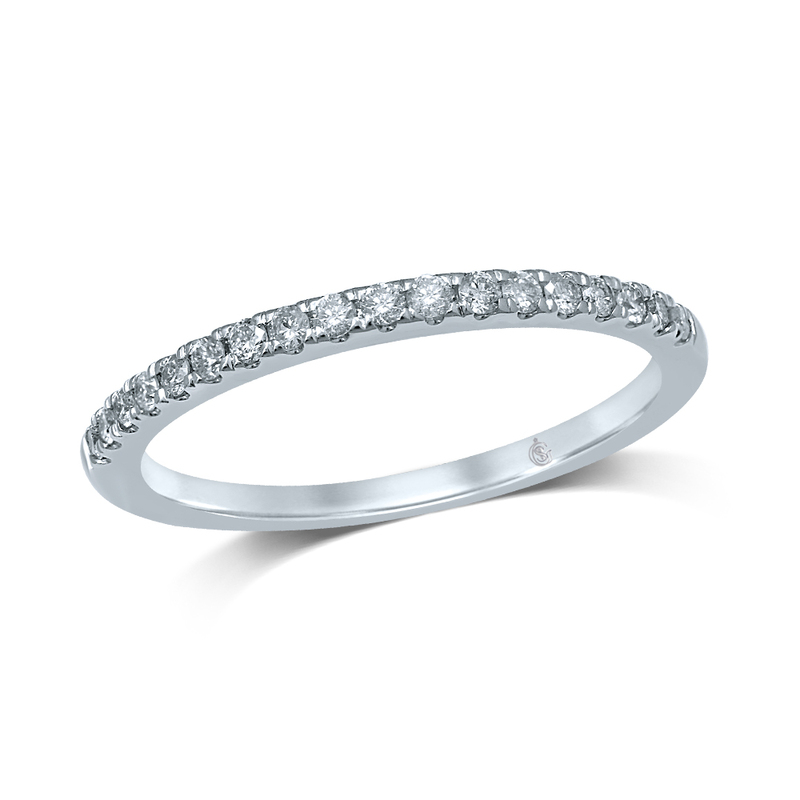 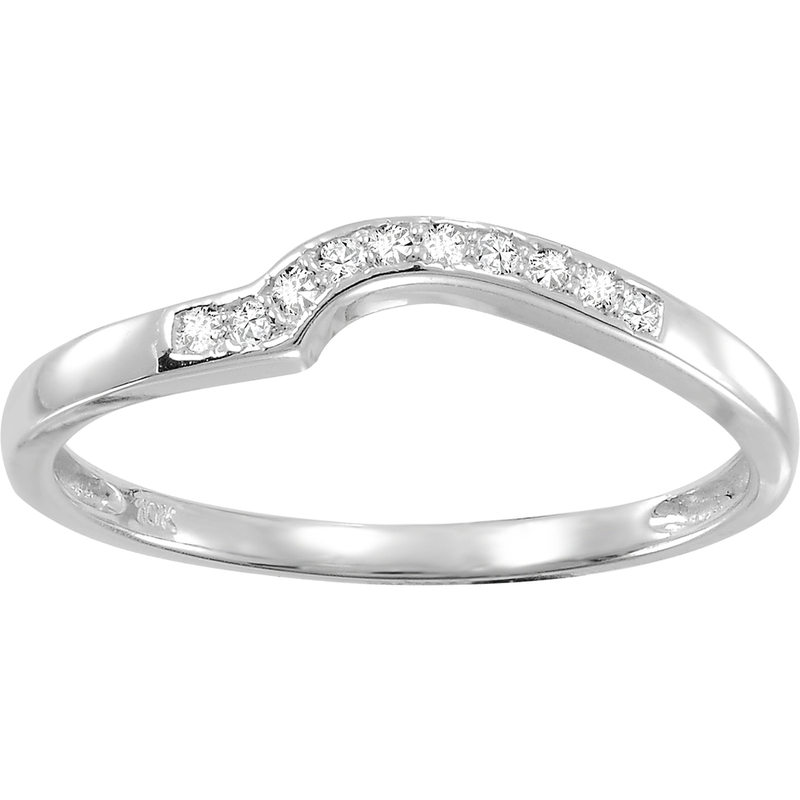 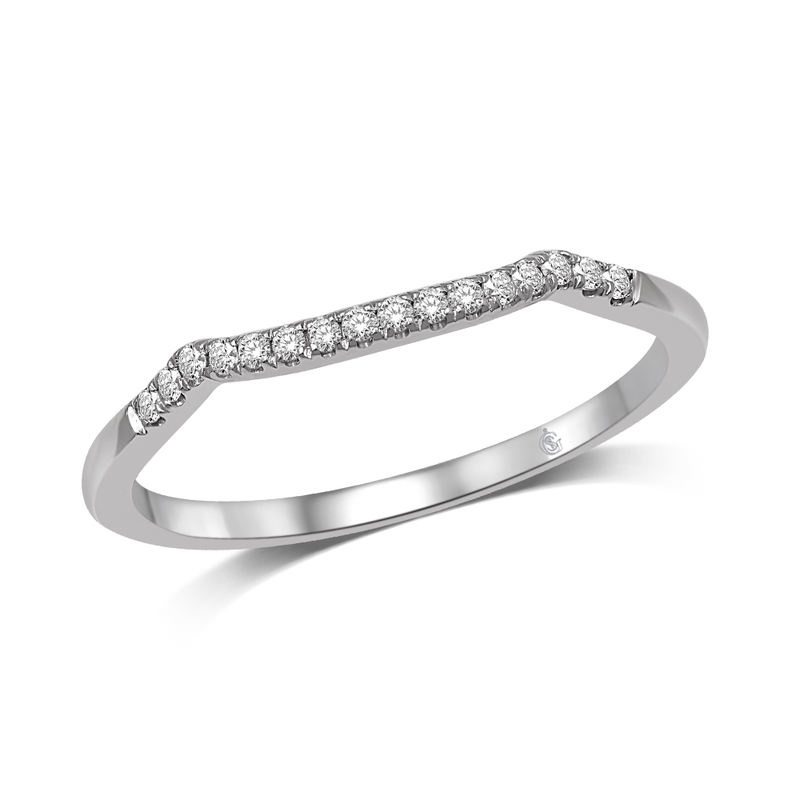 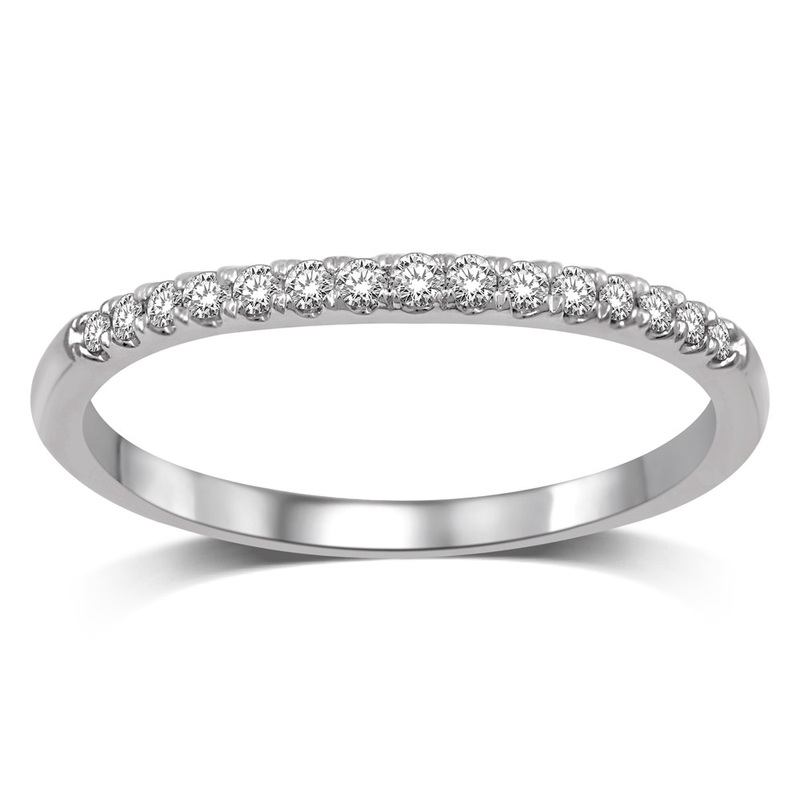 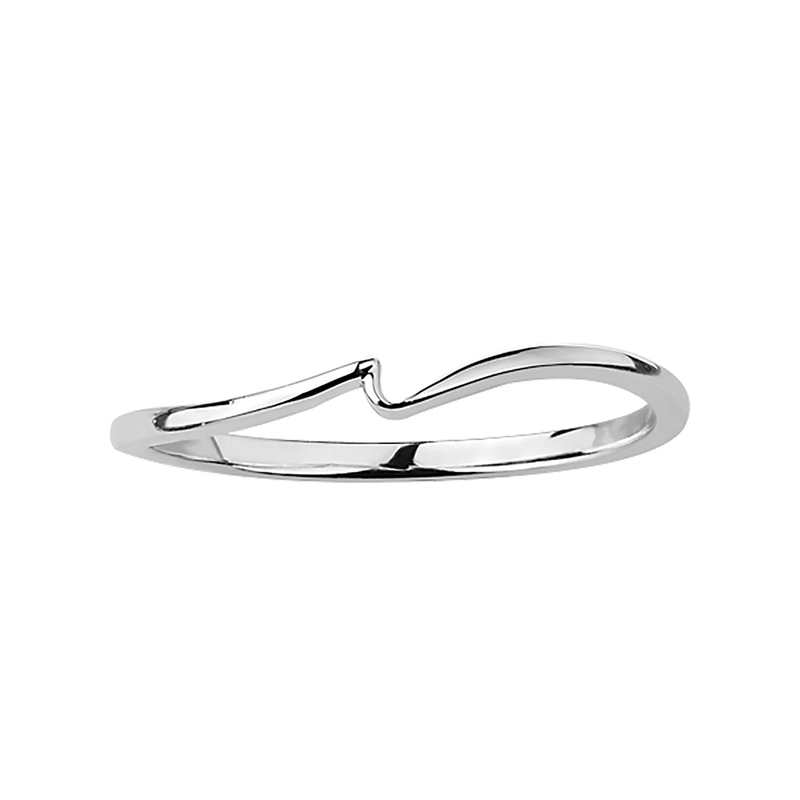 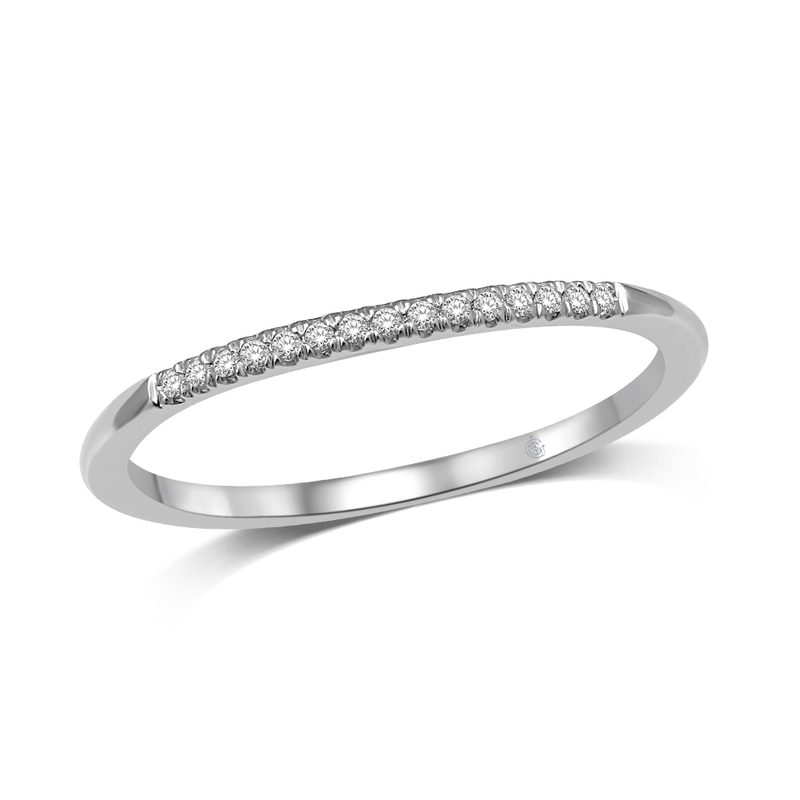 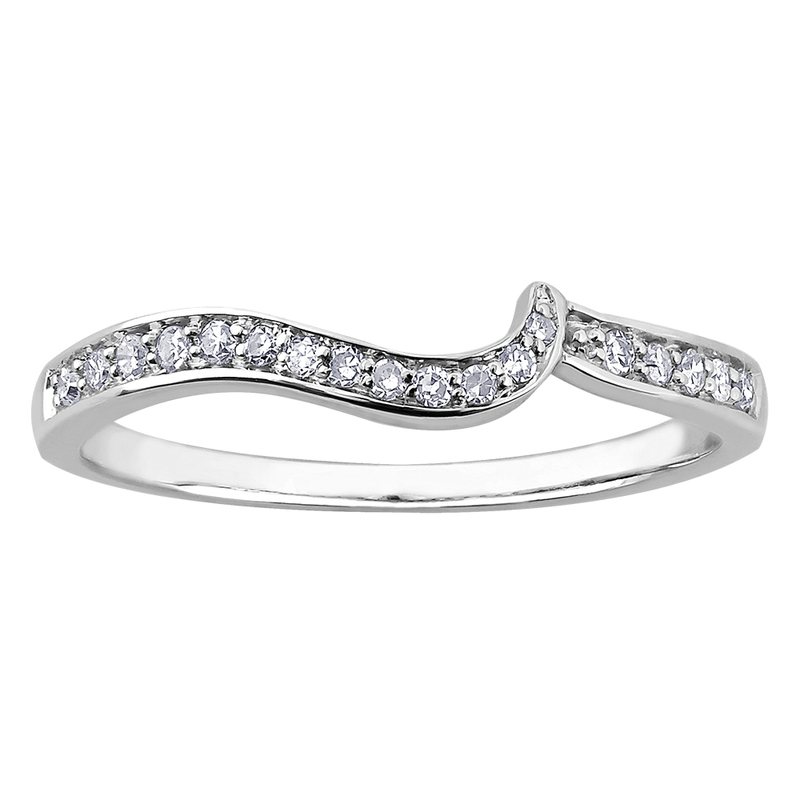 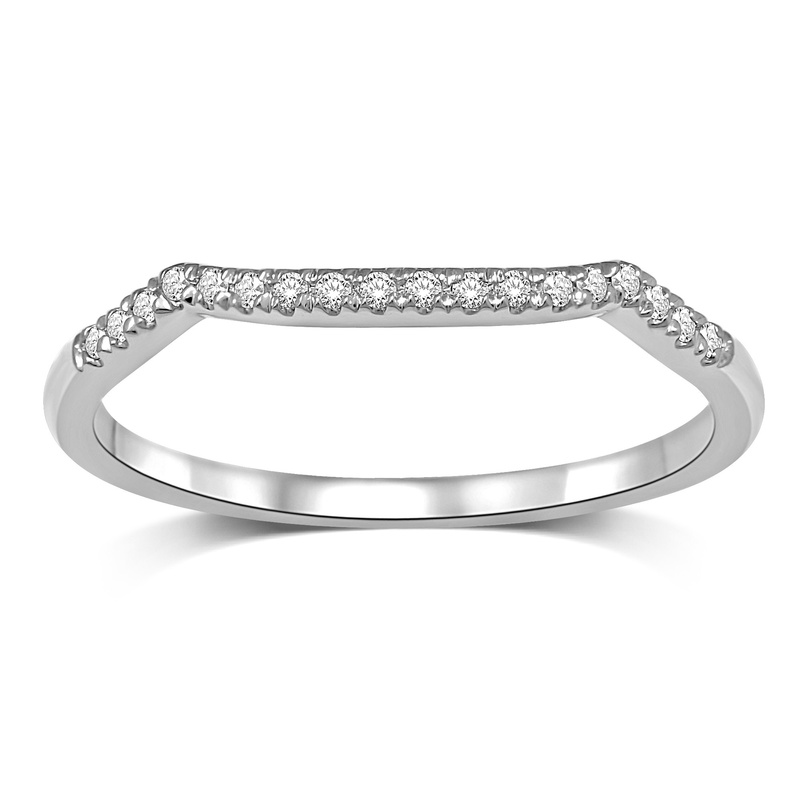 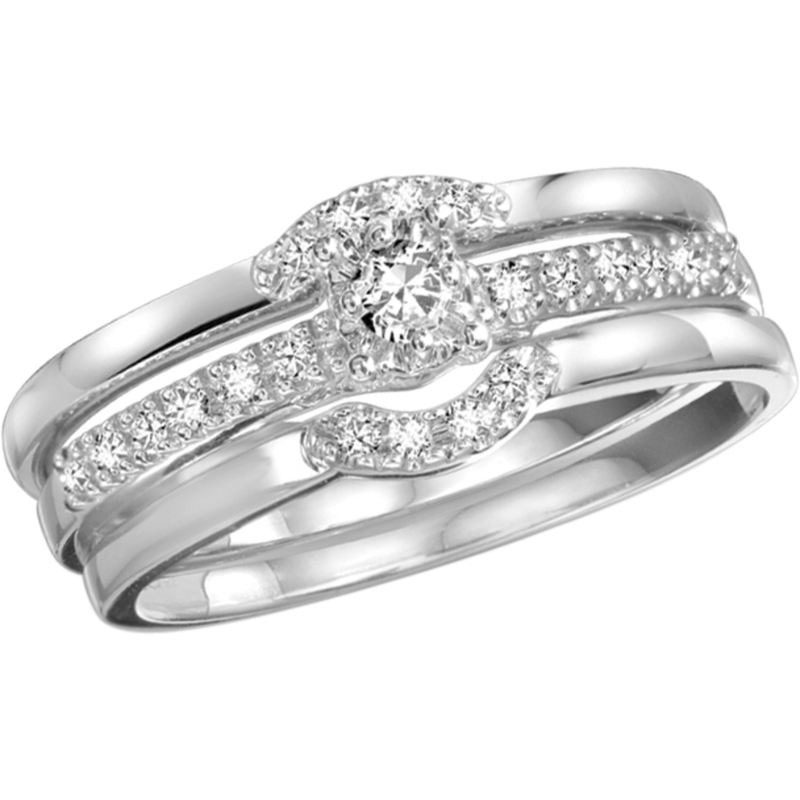 Wedding band - 10K white Gold & Diamond 0.016 Carat T.W. 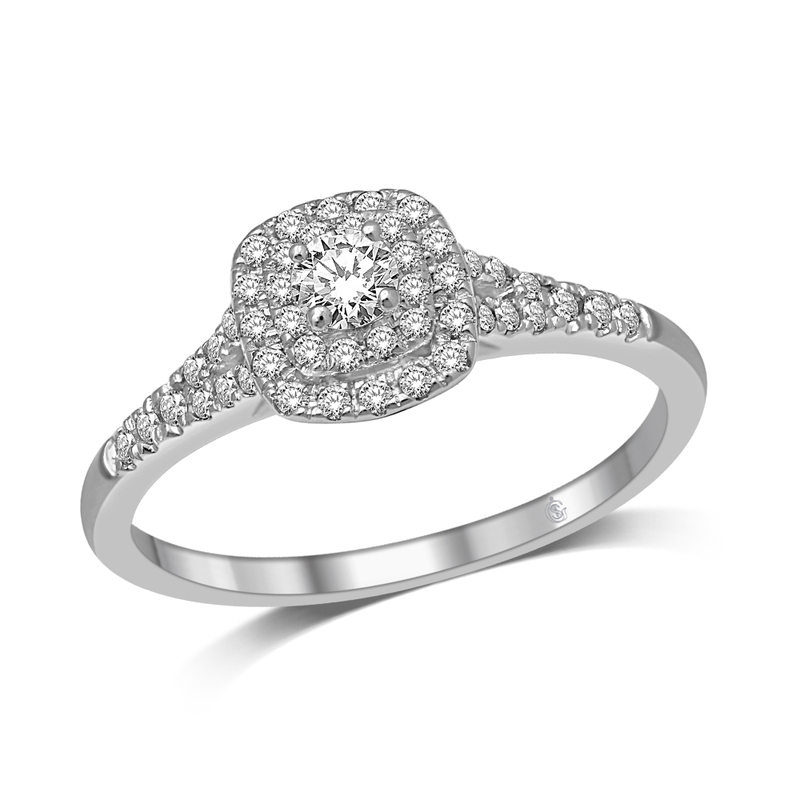 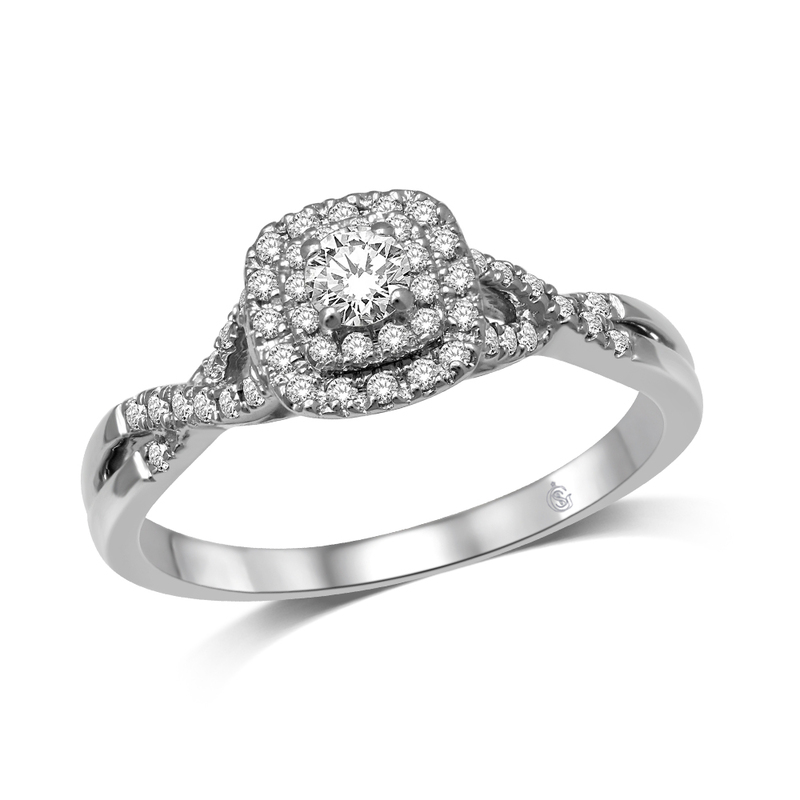 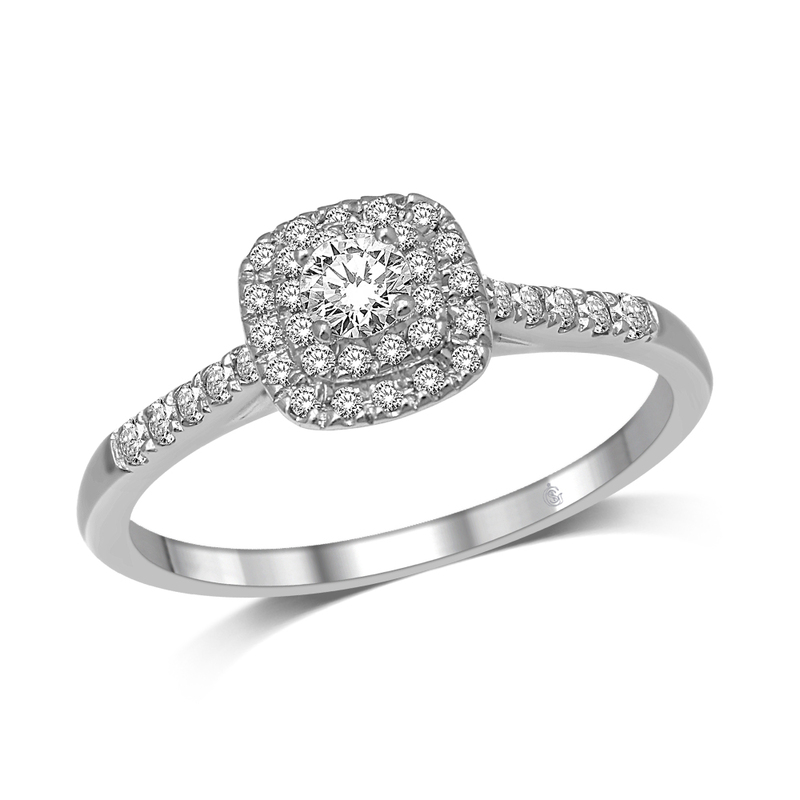 Engagement ring - 10K white Gold & Canadian Diamonds 0.20 Carat T.W. 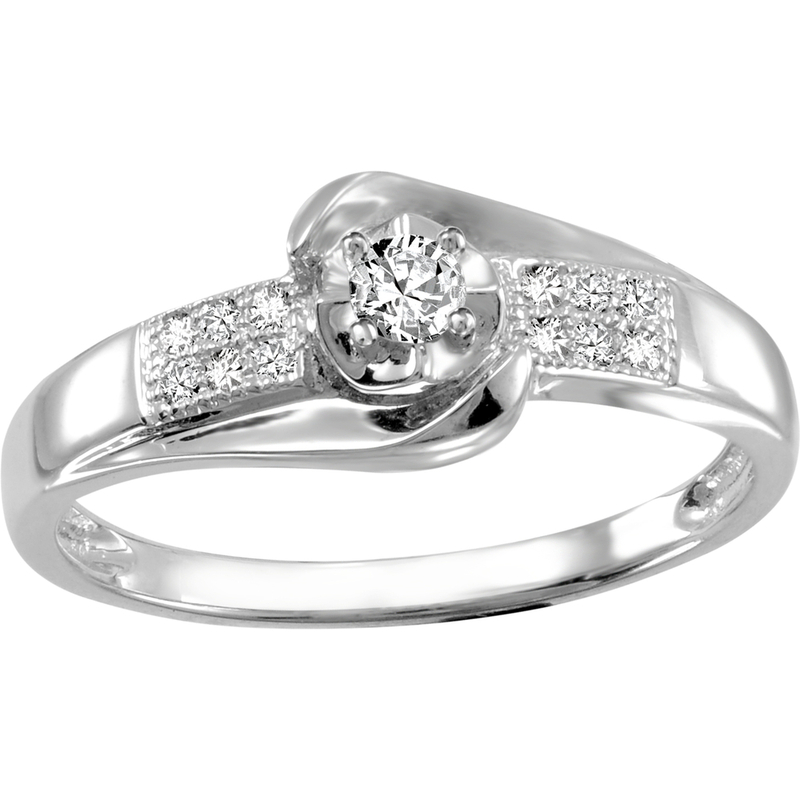 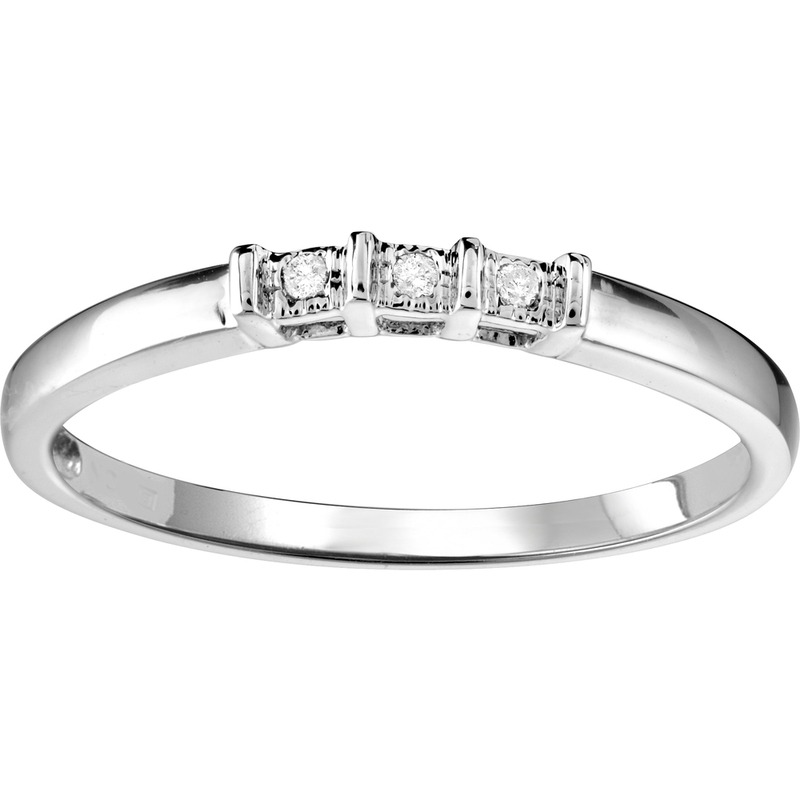 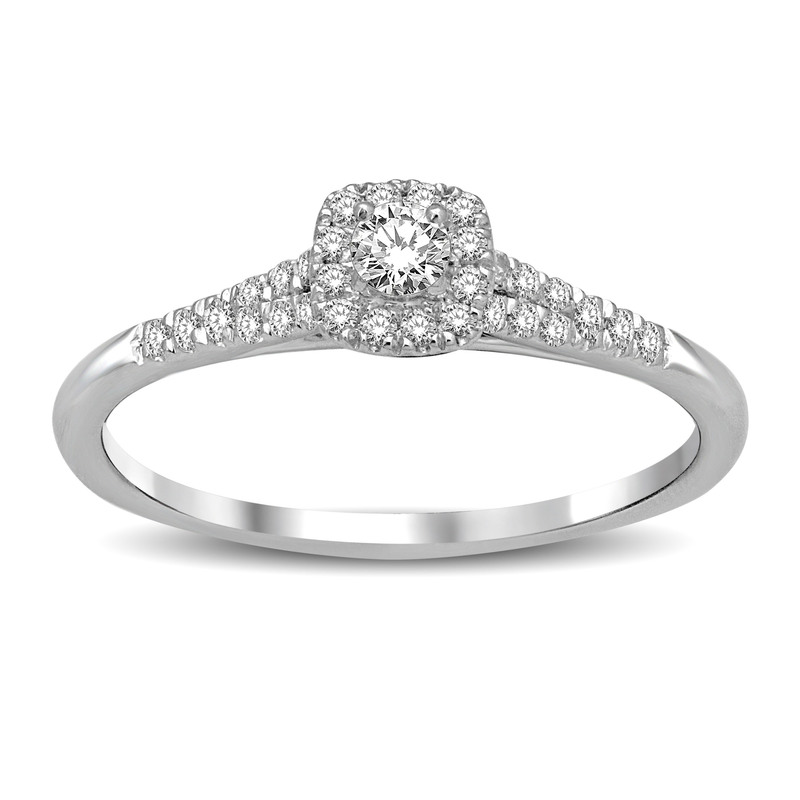 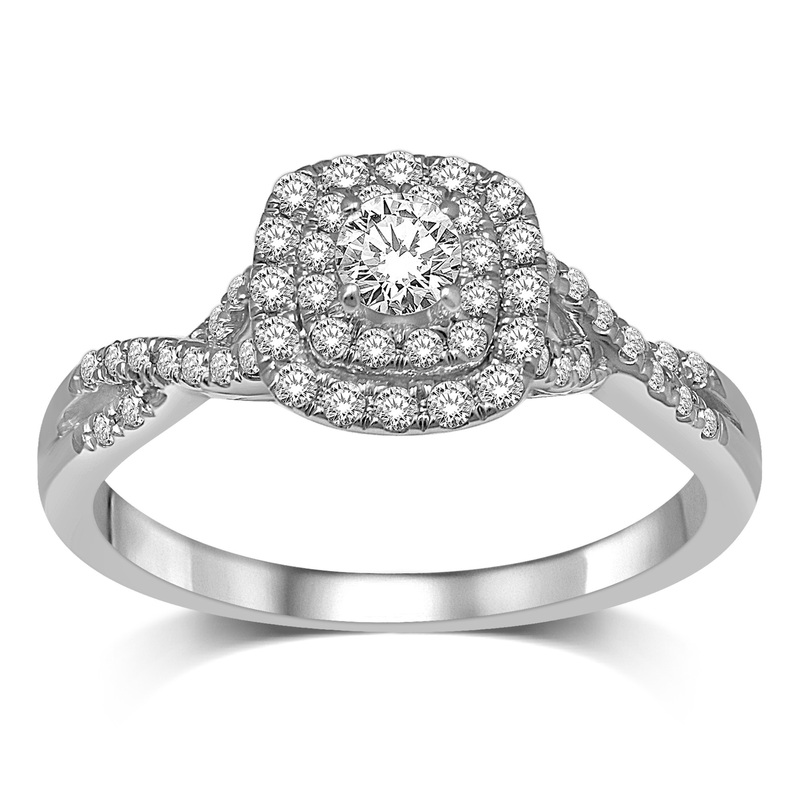 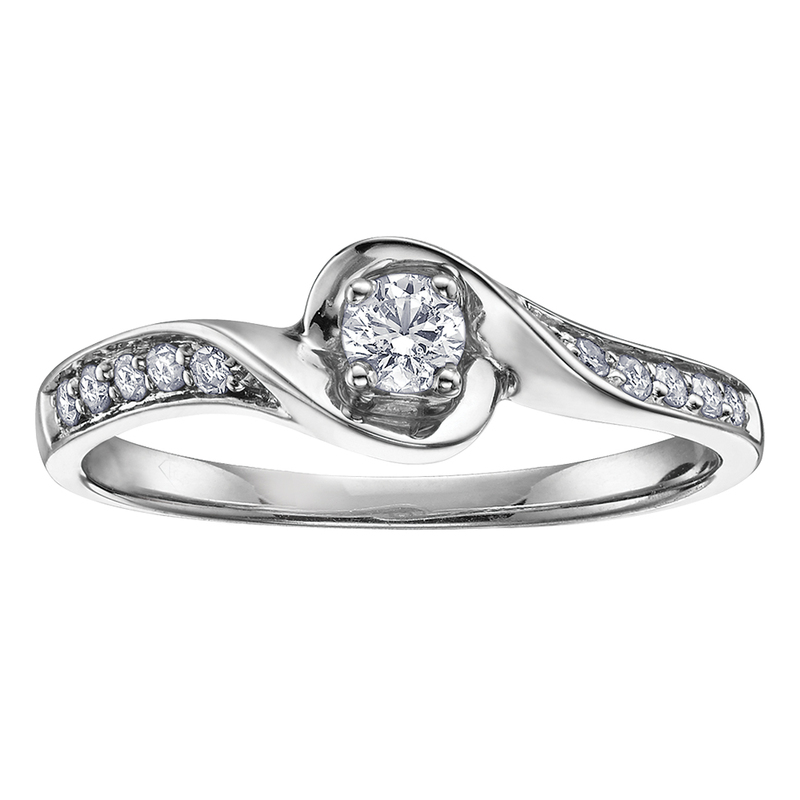 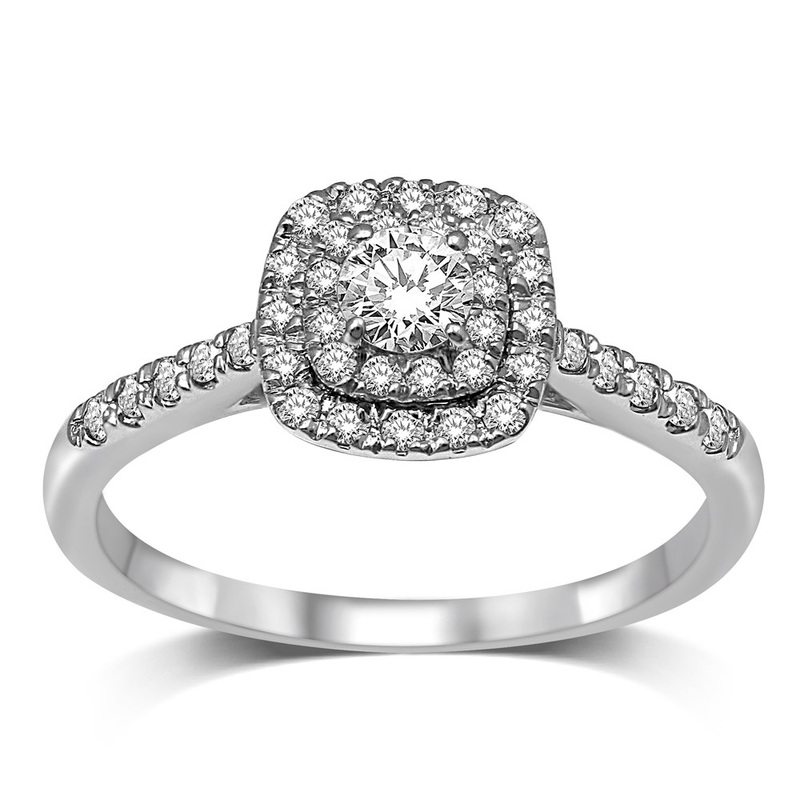 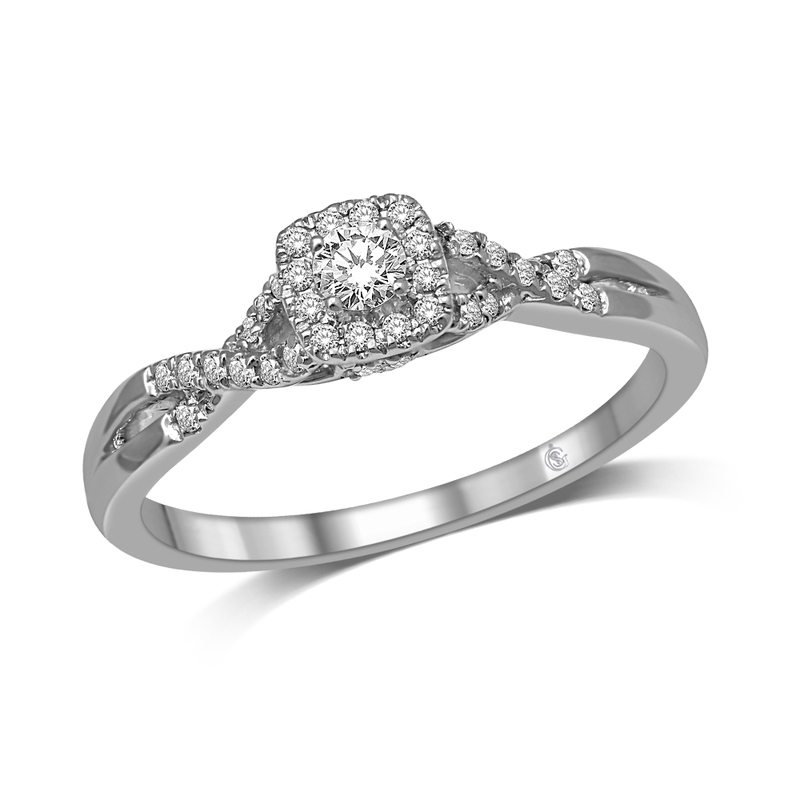 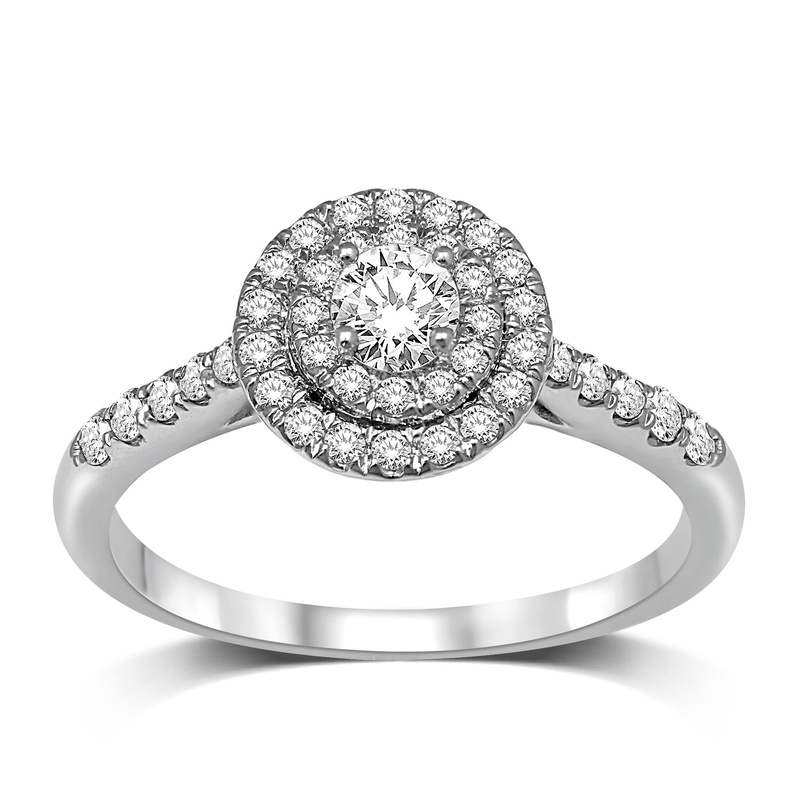 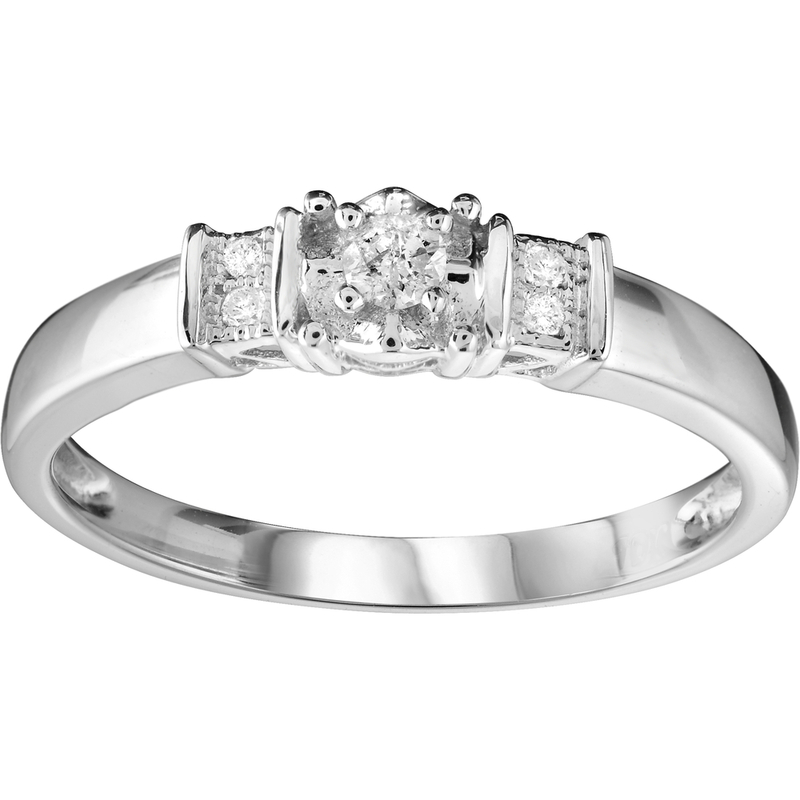 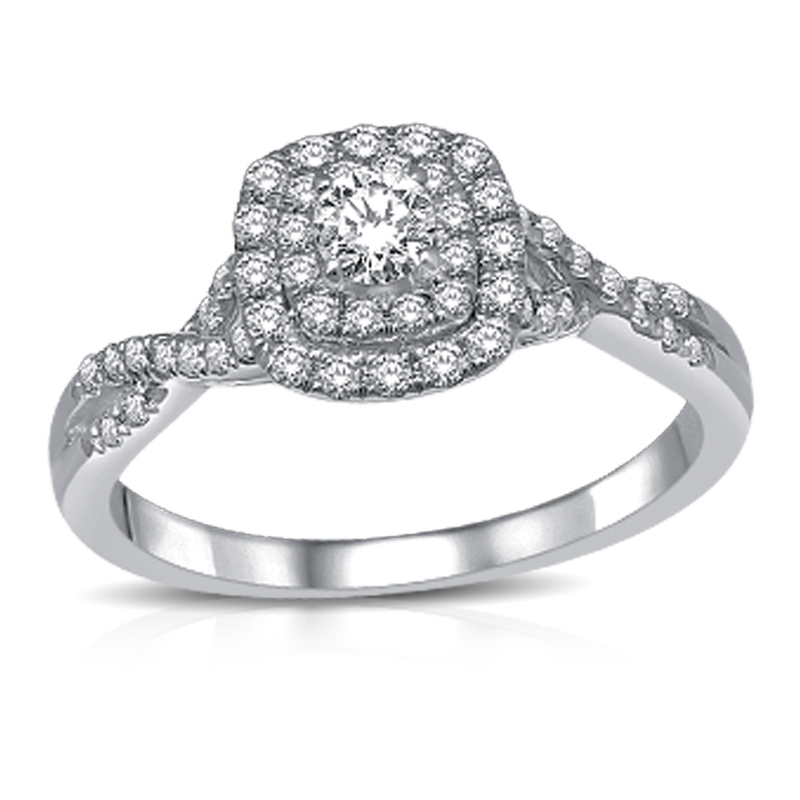 Engagement ring - 10K white Gold & Canadian Diamond 0.10 Carat T.W. 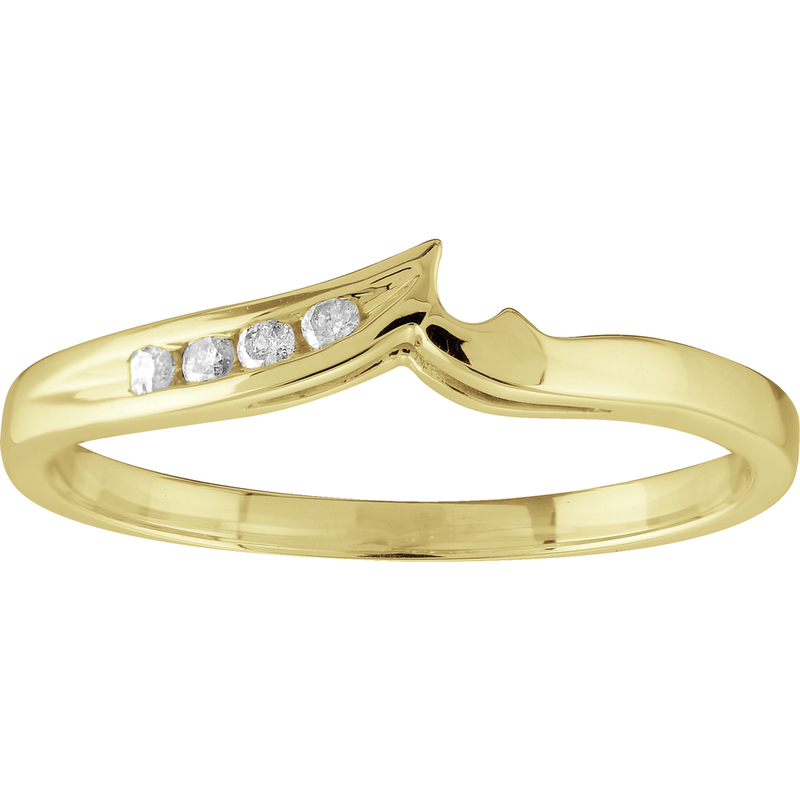 Wedding band for women - 10K yellow Gold & Diamonds 0.06 Carat T.W. 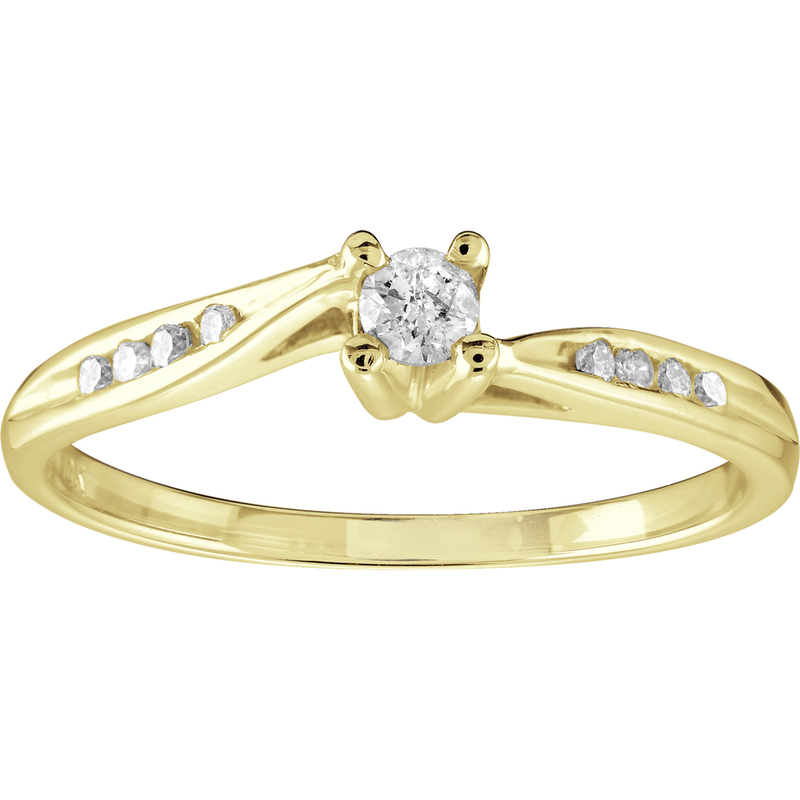 Engagement Ring for women - 10K yellow Gold & Diamonds 0.15 Carat T.W. 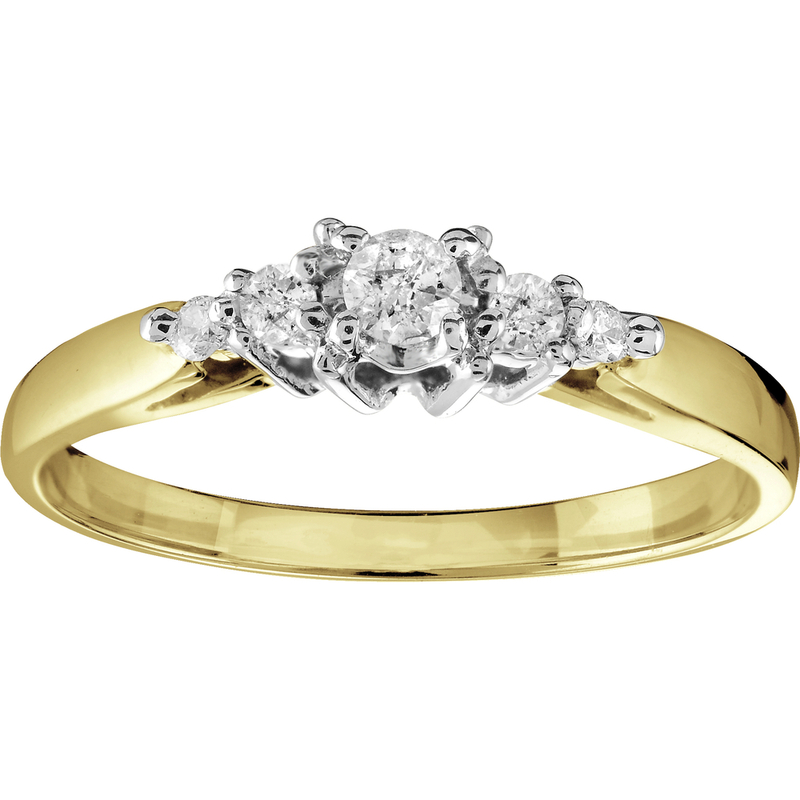 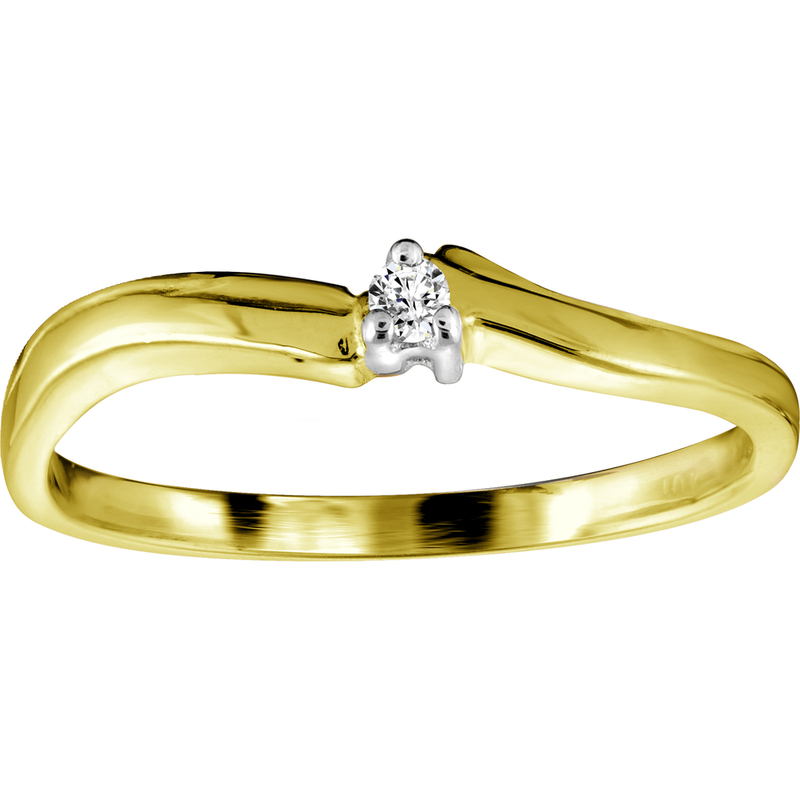 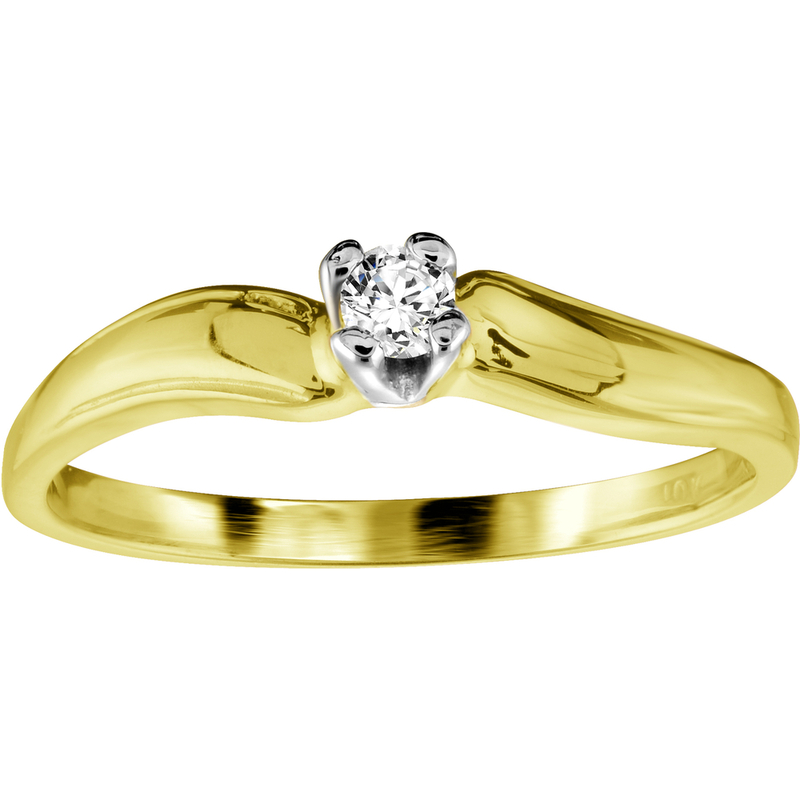 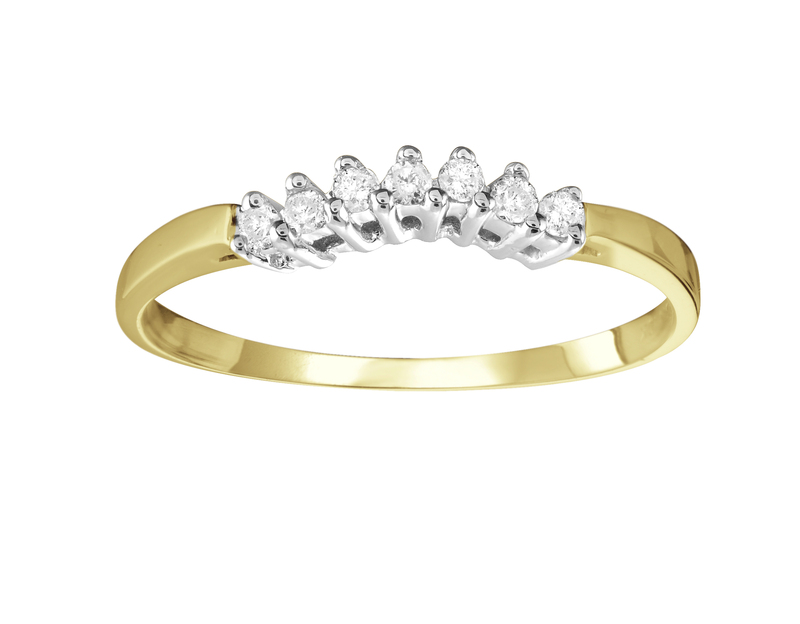 Engagement ring - 10K yellow Gold & Diamonds 0.15 Carat T.W. 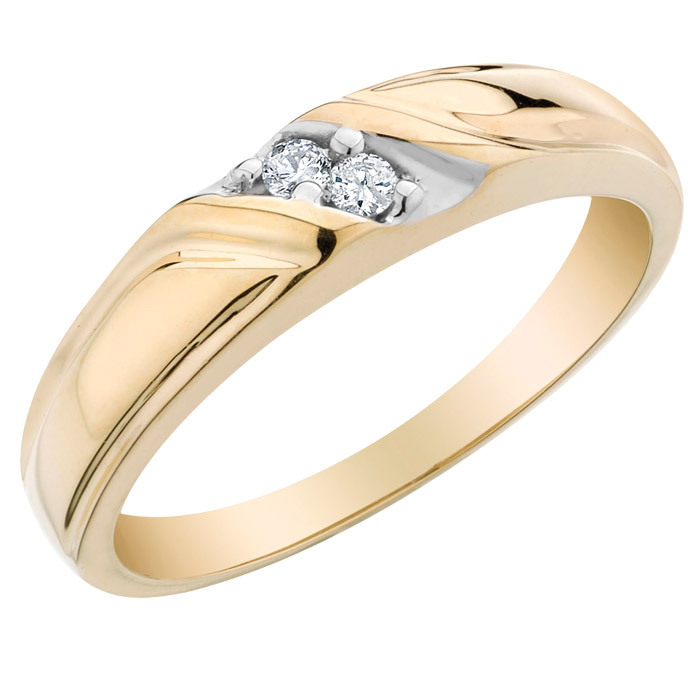 Wedding Band - 10K yellow Gold & Diamonds 0.05 Carat T.W.